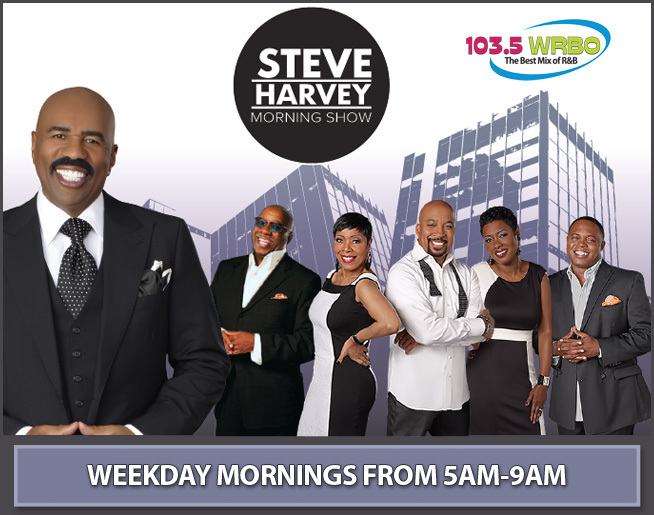 Listen to The Steve Harvey Morning Show with J. Anthony Brown, Shirley Strawberry, Nephew Tommy, Carla and Junior every weekday morning. DO YOU WANT TO CALL INTO THE SHOW? Steve Harvey is the host of the Steve Harvey Morning Show radio program, and the popular TV shows Family Feud and Celebrity Family Feud,The Steve Harvey Show, and family favorite Little Big Shots.His popularity continues to grow to global proportions, bolstered by his new role as host of the Miss Universe Pageant.Harvey is currently one of the most powerful voices in media, touting a career spanning nearly 30 years as a top stand-up comedian, actor, award winning TV personality and talk show host, best-selling author, entrepreneur, and humanitarian.